WATCH THE STARS IN STYLE! 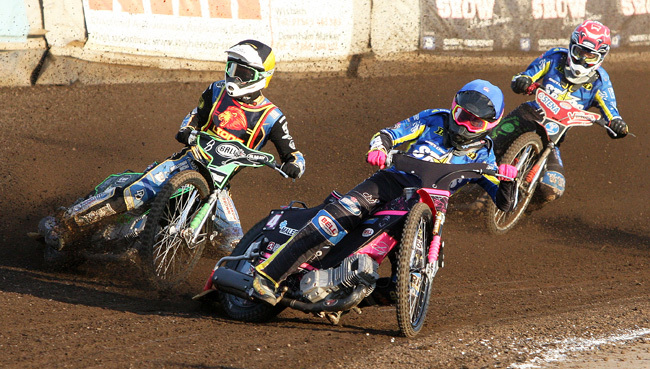 WOULD you like to watch King's Lynn's double-header with Leicester on Wednesday (7pm) in style? Then why not book into one of our special hospitality suites at the Adrian Flux Arena. The package includes: a special pit tour, a pre-meeting talk with team personnel, photographs with riders, the chance to watch a race from the centre circle, VIP parking and more. And with there being two meetings for the Tru Plant Stars on one night, you can enjoy 30 heats of speedway for the price of 15.